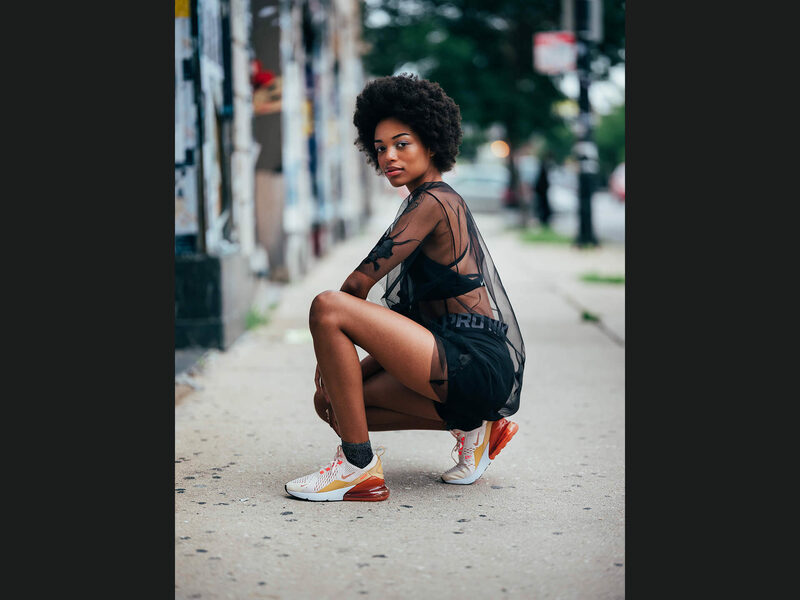 With Nike’s on your feet and your girls by your side, you can go from the festival to the after party without skipping a beat. 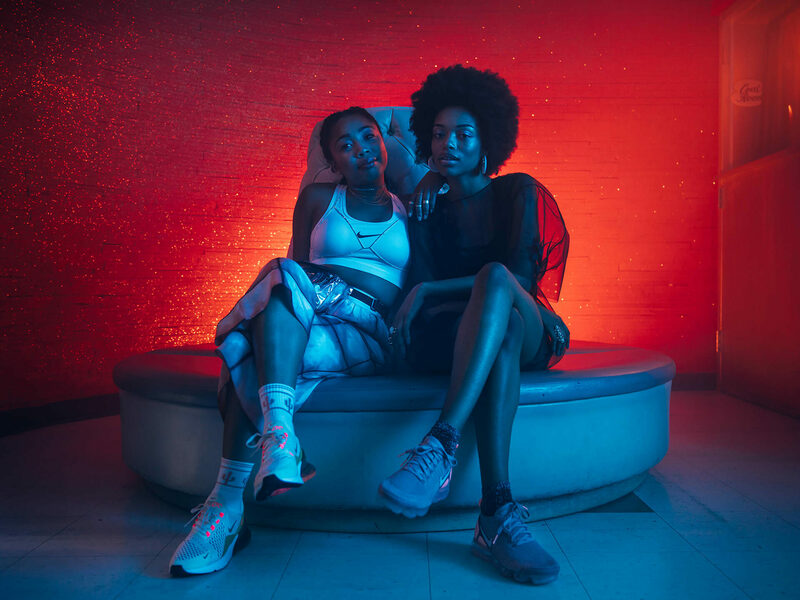 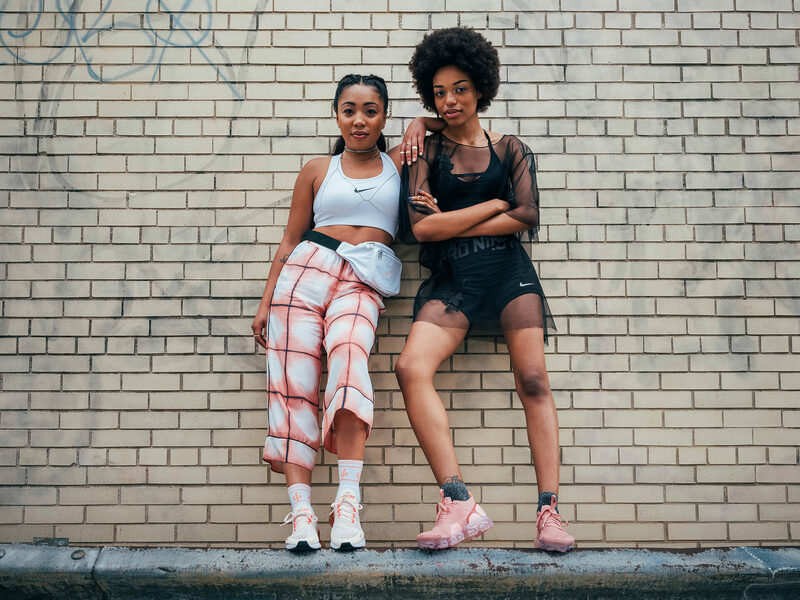 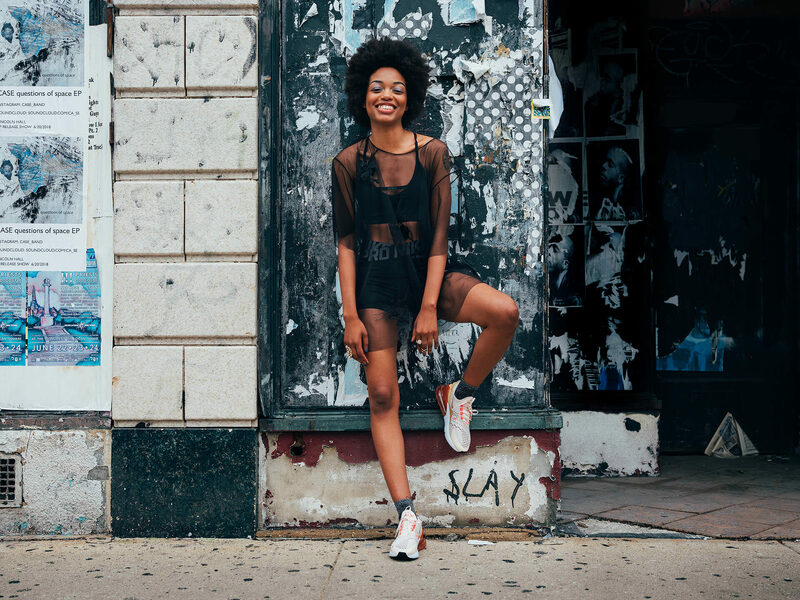 In this work for Nike, we follow five influencers as they roll through Chi-Town from day to night rocking the Air Max 270. 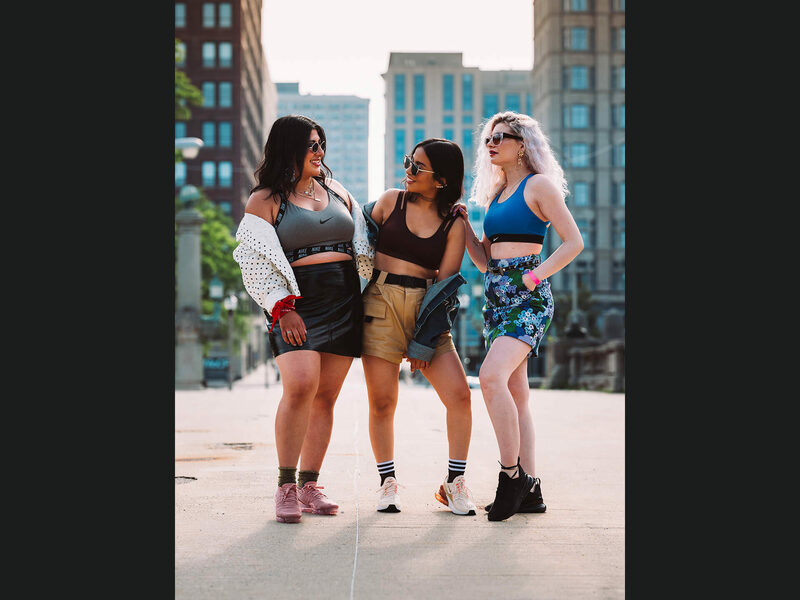 All content drove traffic to a tricked-out Air Society Airstream that made stops all over Chicago helping women dial up their festival looks leading up to Lollapalooza.